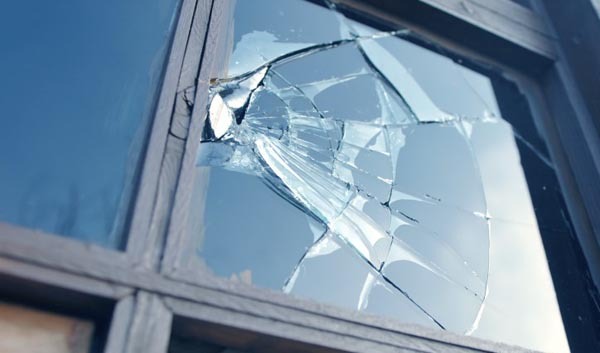 A call to Clayton's Glass is the first call to make when glass breaks in your home. 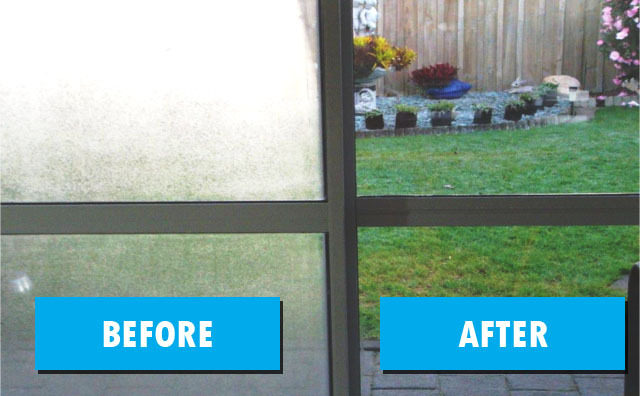 Replacing only the broken pane of glass in your patio door, windows, shower, or aquarium results in a huge savings to you when compared to replacing the entire unit. When home window seals fail, the glass can sometimes appear "foggy." Don't be alarmed; the entire window doesn't need to be replaced. Clayton's Glass can simply replace the isolated glass unit. We can get your windows back to looking as good as new. Foggy Windows: Don’t replace the window; replace the glass! At Clayton's we can replace the isolated glass unit. You will know our prices up front before we start any work. We also offer complete options of energy-efficient isolated glass units. Please ask one of our technicians about your options and warranties. The seals that sit in between the panes of glass in a window are called spacers. They act as insulators and keep warm air from escaping your home during winter and from entering during the summer. Many glass companies use metal spacers, which are known to be poor insulators. Metal spacers make glass vulnerable to heat and cooling loss, condensation, and frosting. 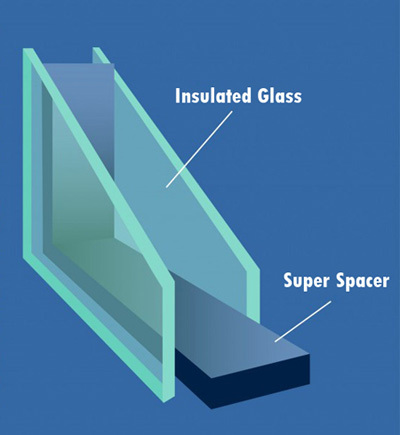 Clayton's Glass only uses commercial-grade, structural silicone Super Spacers. Super Spacer technology virtually eliminates the transfer of heat, cold, and moisture because of its superior insulation over metals. Super Spacers are one of the best ways to properly insulate your home. Call Clayton's Glass when you are planning your next home remodel or renovation. We offer a wide variety of glass accents as well as functional pieces, such as windows, to beautify your home inside and out. Our experienced installers are ready to work directly with your builder or contractor to make sure your new glass is ready to install on time and on budget. When you plan a renovation with Clayton's Glass, we will go the extra mile to make your remodel as simple and hassle-free as possible. Contact Clayton's Glass now for more info. Clayton's Glass is your source for glass installation and repair in the Texas Panhandle. From frameless showers to patio doors, glass cabinet doors, mirrors, and even aquarium glass—Clayton's does it all.